The Bonitos held their first meeting on Wednesday last week which was attended by a third of the names in the new training squad. During that meeting it was decided that more time is to be given to players who have not yet returned to Honiara from the Christmas break. 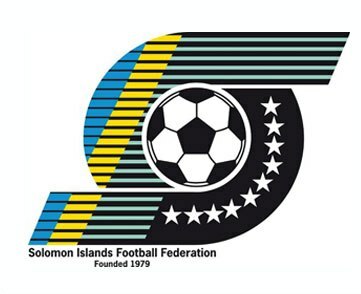 Three training sessions will take place this week including the one today at 4:30pm and all will be held at the Solomon Islands Football Federation (SIFF) academy pitch. Further sessions will follow on Thursday also at 4:30pm and on Saturday at 8:00am in the morning. From January 28 tri-weekly sessions will be held starting at 4:30pm each afternoon on Mondays, Wednesdays and Fridays. The program spans over 20 training sessions before the final squad is named. Head coach Jacob Moli and assistant Gideon Omokirio will conduct training for the Bonitos with support from the SIFF technical department. All players in the training squad are advised to take note of the training times and turn up for all sessions. Players who have other commitments during the scheduled training times must inform the team management. The Bonitos will play Tahiti Nui on March 22 in Pape’ete, Tahiti in their final away clash of the 2014 FIFA World Cup Qualifiers. This will be followed by a home match against New Zealand on March 26 to be played at Lawson Tama.